The month of November has brought about a lot of positive changes to Human Marketing. As we continue to grow and add local, Orange County talent to our quickly expanding team, we will continue to keep our clients, partners, and friends updated on changes in personnel. Each time new talent joins our team, we'll share their "Letter from a Human" with the digital world. We believe it's your right to know exactly who's working on your project and what their background is. This "Letter from a Human" is from Cherene Etemadi, Human Marketing's new Marketing Director. 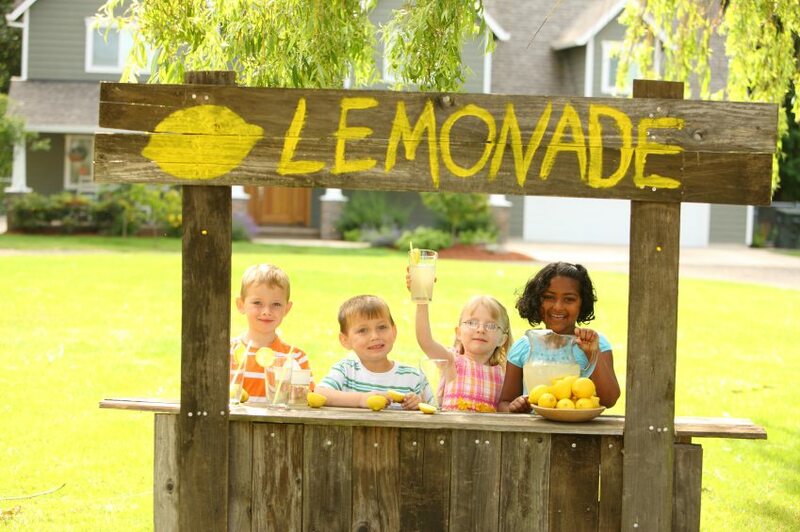 Did you ever have a lemonade stand as a child? I can track my career all the way to my parents' sidewalk during sweltering summer months. 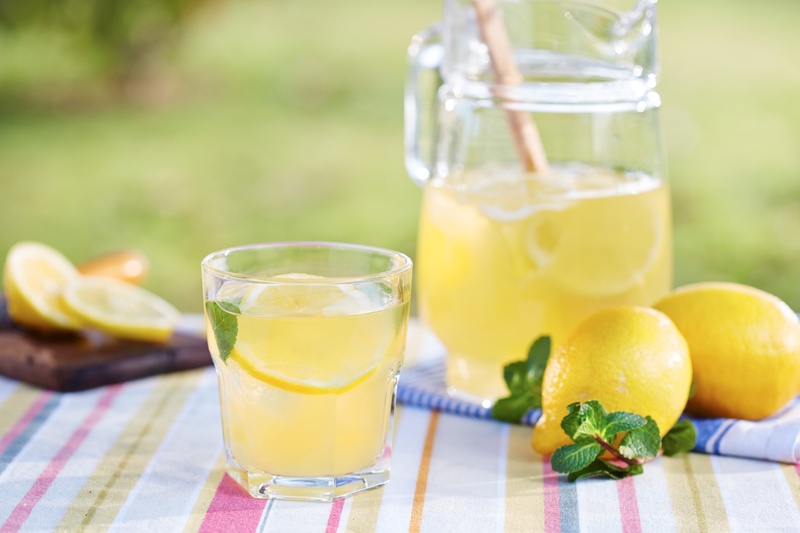 As a kid, I loved serving high-quality, fresh-squeezed, iced and blended lemonade to my thirsty neighbors (a proprietary recipe taught to me by my father). At the age of 11, my computer scientist brother introduced me the Internet, a catalyst in my career trajectory. I became fascinated with the internet and learned to code HTML before I could even really make my bed properly (something I still struggle with, to this day). Entrepreneurship and technology have always been in my blood. The entrepreneurial bug only grew worse when I got my degree right here in Orange County at California State University Fullerton's Business Entrepreneurship program. 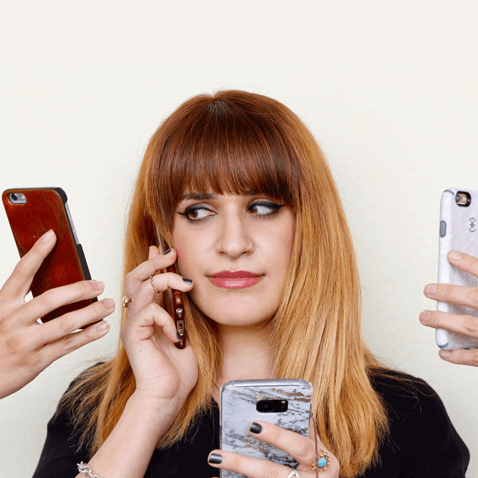 While in college, I was recruited by a tech startup to scale its marketing team, run its social media and promotions and develop co-branded marketing collaborations. intrapreneurship - n. a manager within a company who promotes innovative product development and marketing. Shortly after graduating, I joined my brother's ecommerce web development agency, beginning my foray into intrapreneurship (n. a manager within a company who promotes innovative product development and marketing.) I built his business's inbound marketing services department from the ground up, with only an intern as my aide. In a year's time, we scaled to a team of 15 members, achieving top-tier HubSpot Partner Agency standing. I decided to leave the agency and work on the "client side" of things, assuming that it would be more interesting to focus on one business rather than several. Boy, was I wrong. To be completely honest with you, I became bored out of my mind helping only one business grow. That's when I realized that I was addicted to the marketing agency lifestyle. It was the marketing agency life that revealed to me my true passion: using my skills in marketing to help businesses reach their full potential. There is really nothing more exhilarating to me than working for multiple businesses to address their unique goals, plans, challenges and timelines. Truly innovative marketing is the ultimate form of intrapreneurship. Being the new Marketing Director at Human Marketing allows me to be an outsourced intrapreneur for our clients. One of the biggest goals on my horizon is to help scale our team internally while maintaining the highest caliber of marketing services that our clients love us for. If you ever have any questions or need help, please reach out to me directly at cherene@human.marketing. You can also connect with me on Twitter (@chereneetemadi) or LinkedIn. Learn more about what to expect by partnering with Human Marketing by reading our Inbound Marketing Pricing & ROI blog article.